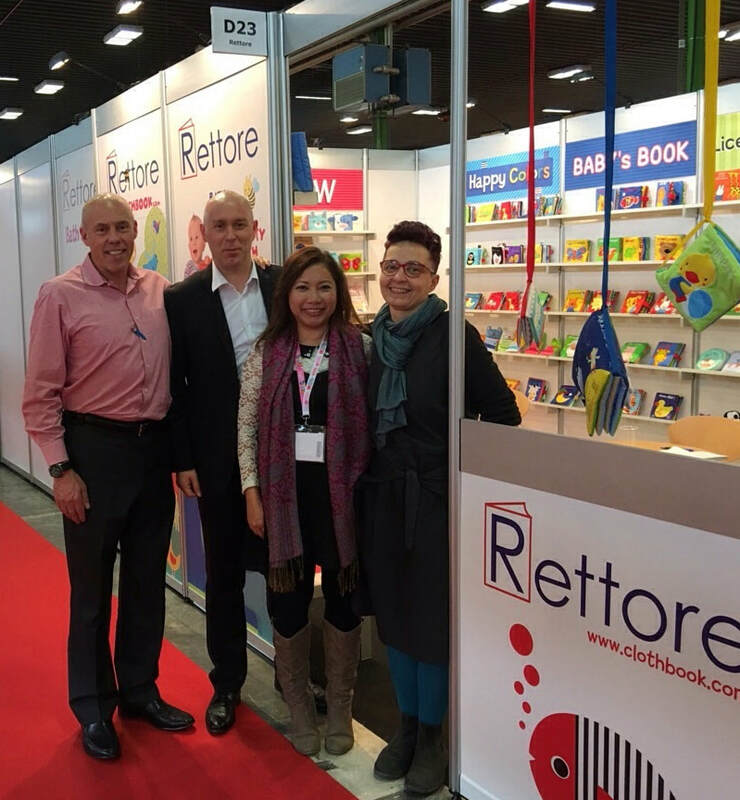 Celebrating 20 years at the Bologna Children's Book Fair! 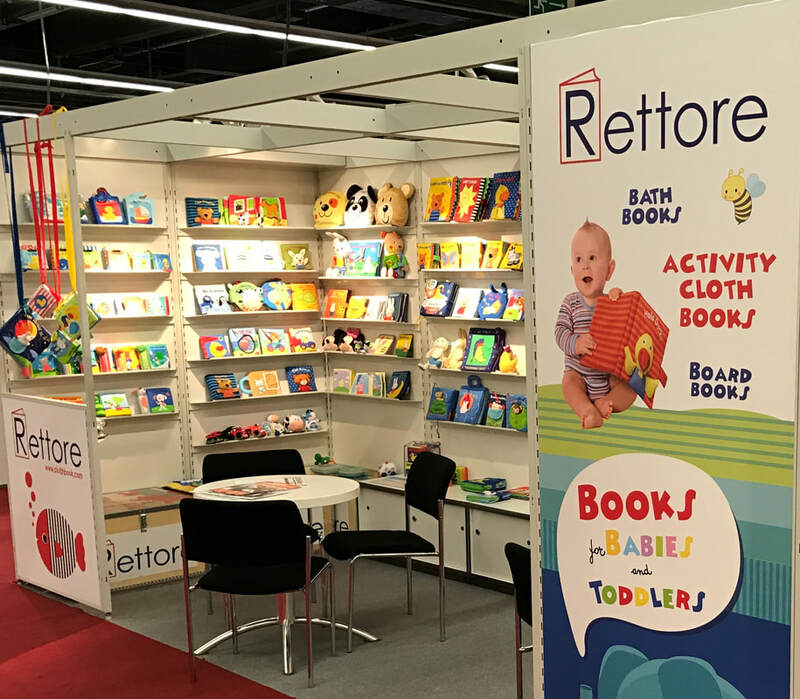 The Bologna Children's Book Fair is coming up and the Rettore team would love to meet you and show you our exciting new baby books! Our stand number is B104 in Hall 25. ​This will be our 19th Bologna Children's Book Fair. Our stand number is B85 in Hall 25​ (new location this year). 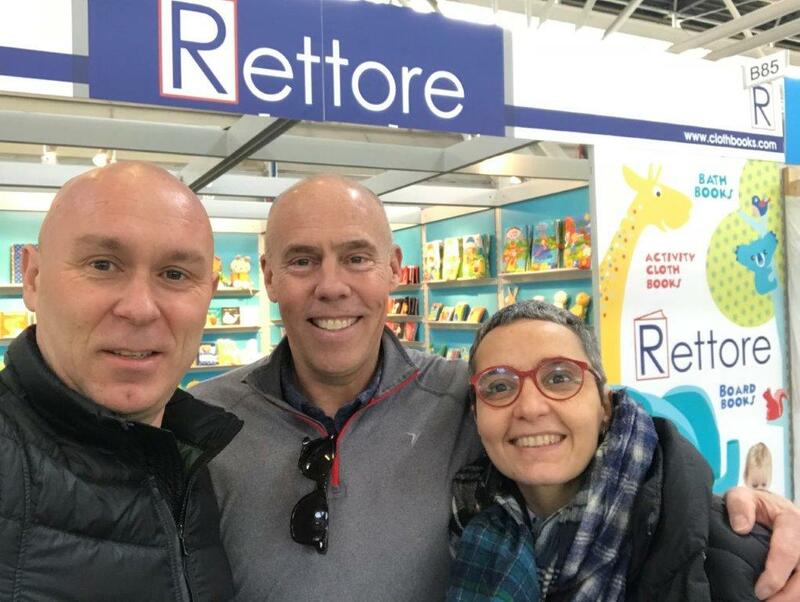 The Bologna Children's Book Fair is coming up and the Rettore team would love to meet you there! This will be our 18th Bologna fair. Our stand number is is as usual D19 in Hall 30. See you in Frankfurt! Our stand is C38 in Hall 6.1. This will be our 17th Bologna fair. Our stand number is D23 in Hall 30. 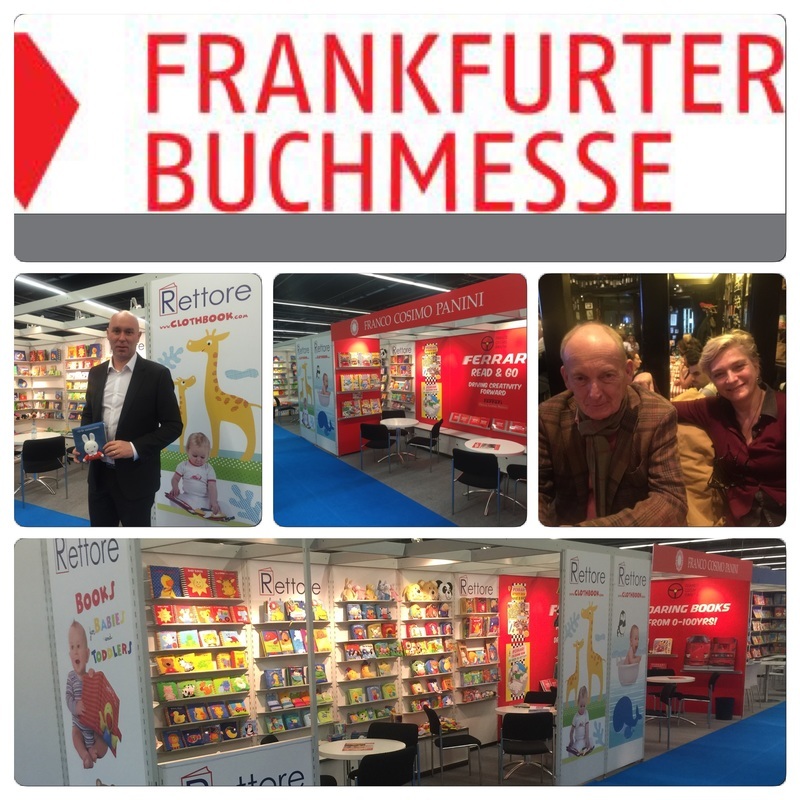 The Rettore team is ready for our 16th Frankfurt Book Fair. Our stand number is C 138 in Hall 6.1.